Sunwaves Festival hit Mamaia Beach in Romania from Thursday 27th April to Tuesday 2nd May, for a long weekend of extended sets and DJ marathons. 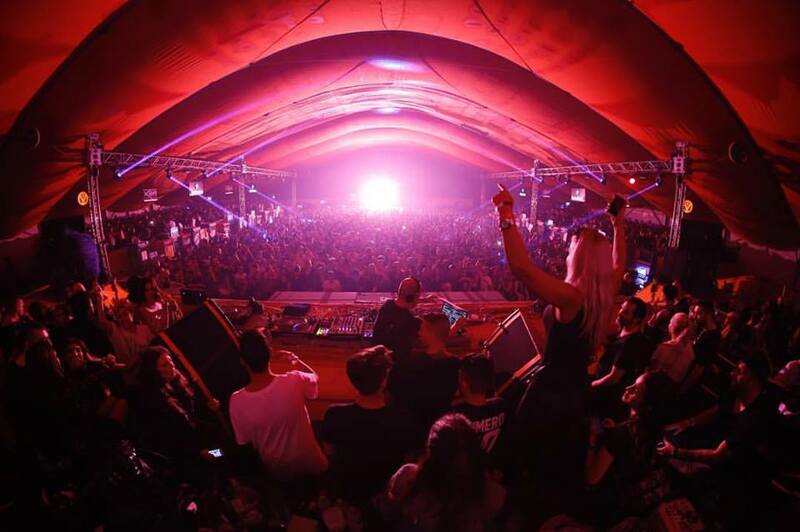 Over the course of its 21 editions, Sunwaves’ April event has established itself as the world’s premier festival for lovers of the minimal end of house and techno, and written itself into the folklore of dance music, with tINI and Bill Patrick’s now famed 31-hour set at last year’s event encapsulating a relentless schedule that simply doesn’t stop. Check out our first review of Sunwaves 2017 below, and soundtrack it with 41 massive tracks from the event at the bottom of the page. 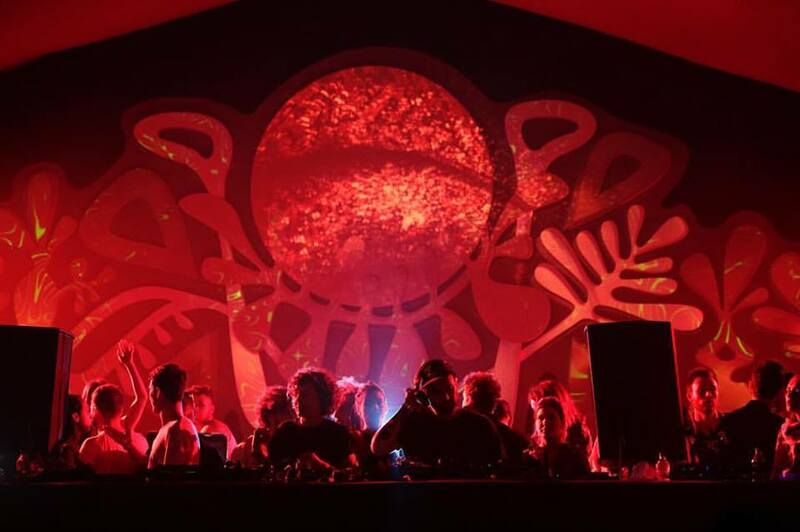 The first night sees Guti and Loco Dice kick off proceedings, before a packed programme on the second day hosts Apollonia, Sonja Moonear and Ion Ludwig, who all deliver in front of capacity tents. A masterclass from the RPR Soundsystem trio of Rhadoo, Petre Inspirescu and Raresh follows, starting in the small hours of the morning and carrying on long past lunchtime. 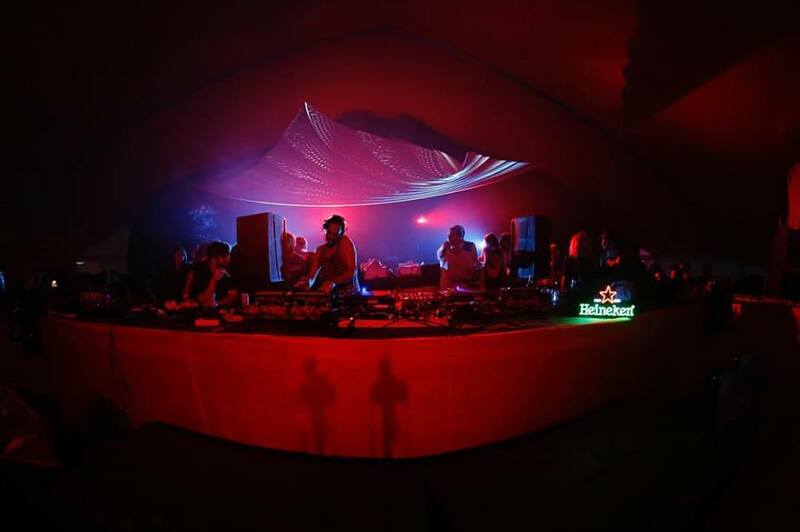 On Saturday, Dewalta and Mike Shannon live, as well as Nastia, Thomas Melchior – as Melchior Productions Ltd – and up-and-coming Romania-born London-based Stump boss Cally all deliver impeccable sets, but eyes are on one man, as Ricardo Villalobos steps up in front of a heaving tent at 3am. And Sunwaves finds Ricky in fine form, spinning an extended set that continues into a b2b with Amir Javasoul some 10 hours in. The Canadian DJ has big boots to fill, but working into stone cold classics like Rosie Gaines’ ‘Closer Than Close’ and Spencer Kincy’s ‘Swimmin Wit’ Sharks’, Javasoul has enough groove and swing to keep those still in the tent transfixed. Zip then forms the highlight of Sunday daytime, spinning a set on the outdoor tent that demonstrates exactly how he continues to be one of the most playful DJs on the minimal scene, dropping the likes of Wildchild’s ‘Renegade Master’ amongst seamless blends of percussive workouts and low end that pushes the huge Funktion1 stacks to their limits. It all gets too much for one punter though, who launches herself over the front railing to dance on the decks, before swiftly knocking the playing CDJ on the floor and cutting the sound. Ever the professional, Zip casually cues the track back on the drop, much to the appreciation of a rapturous crowd. tINI and Bill Patrick draw the biggest crowd of Sunday night, but keep their set well below last year’s 31-hour DJ marathon. 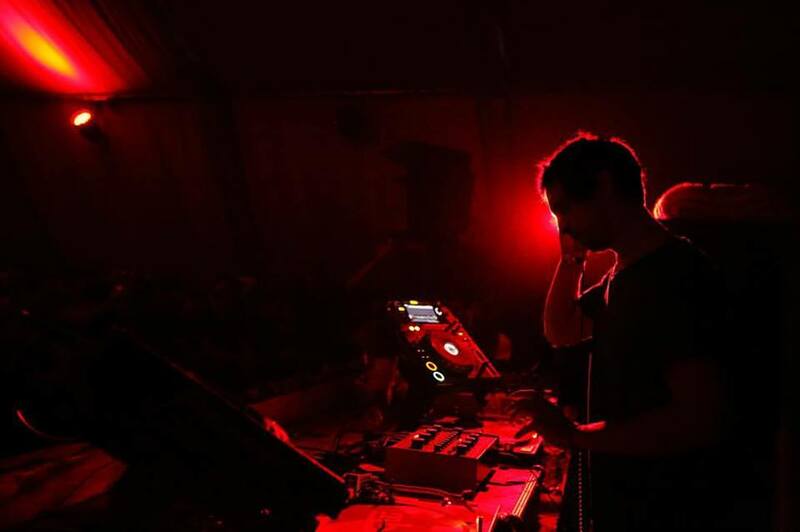 But perhaps the most interesting find of the weekend comes at Monday’s after-party, which sees selectors like Barac and Arapu, who form part of a second wave of Romanian minimal artists that have done much to reinvigorate the classic ‘Romanian sound’ in recent years. 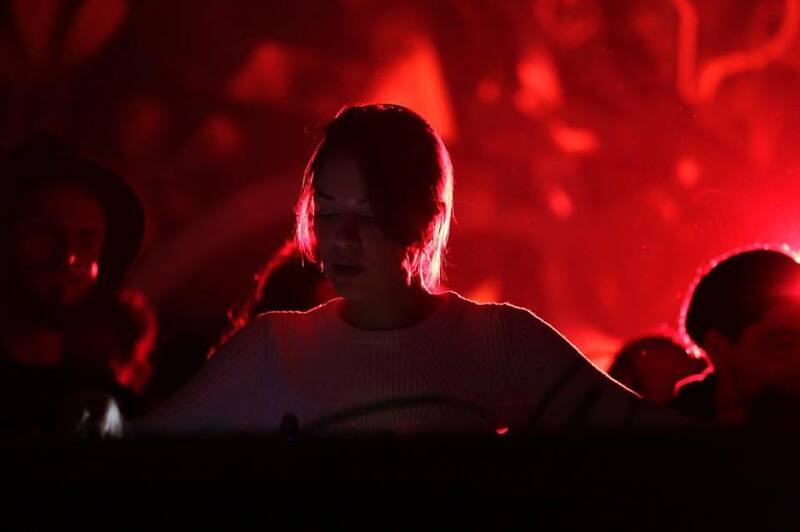 They simply steal the show, spinning through until Tuesday lunchtime, and showing the inventiveness and desire to push the music in new directions that proves everything that’s exciting about the minimal house and techno scene right now. Even this long into the party, every perfectly timed hi-hat or bassline dropped is met with mass cheers amidst hands in the air. Sunwaves’ legendary status had something big to live up to when DJ Mag arrived at Mamaia Beach on Thursday evening, but with a crowd that’s second to none that this writer has witnessed – allowing DJs to experiment freely with nothing but rapturous support – and sound systems built to give artists perfect projection of the music they spin, it’s easy to see why so many swear by the Romanian event’s formula. Of course, one of the main draws is that the festival is a hot spot for DJs to road test new tracks and unreleased material, but below you can find 41 massive tracks from Sunwaves 2017, which formed highlights of the marathon sets that saw revellers dance on a Romanian beach through day and night for five short days. The legend is real. Nothing else comes close.